Hello lovelies :) Hope you all are having a great holiday week! 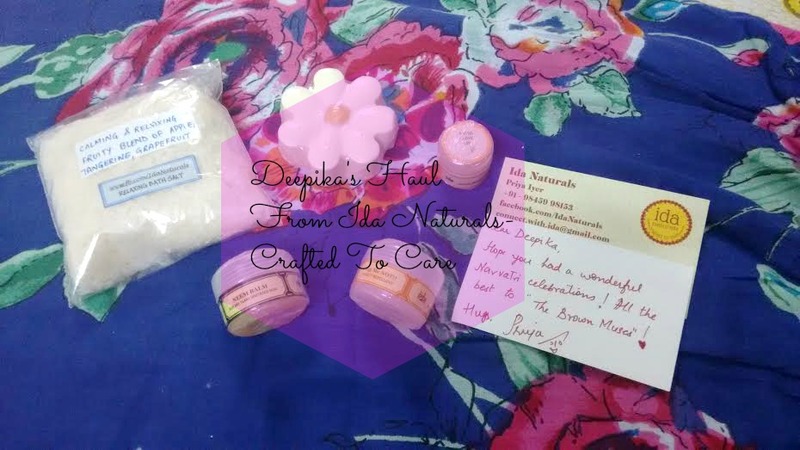 Deepika's back with a haul from a brand called Ida Naturals - Crafted To Care. 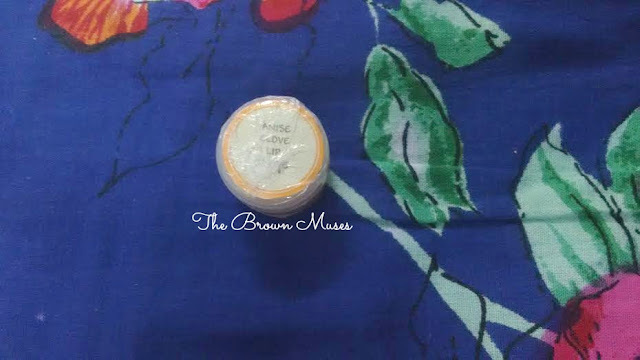 The particular brand is based in Bangalore, Karnataka and is a brainchild of Mrs Priya Iyer. 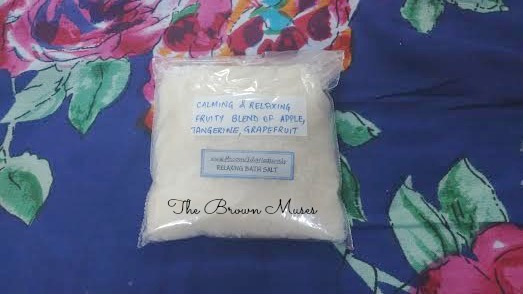 Mrs Iyer painstakingly creates some really amazing skincare and hair care handmade cosmetics in her home kitchen. I hauled these products a week or so ago and this was my second order from the brand and let's see what products I bought. 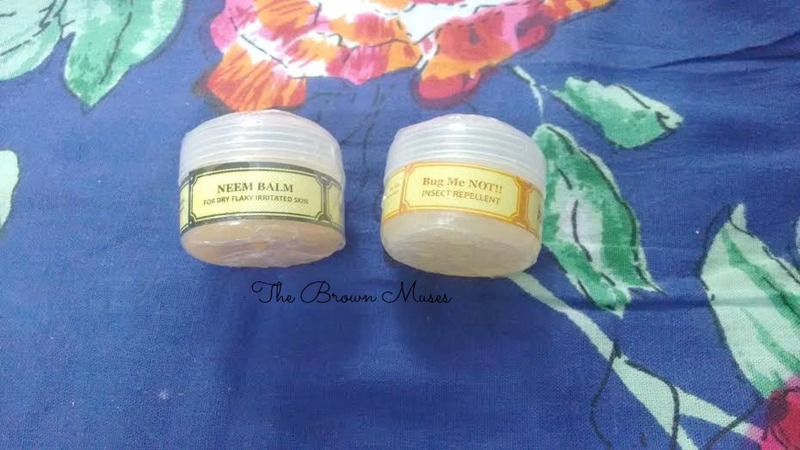 All the products can be purchased from Ida Naturals' Facebook store here. 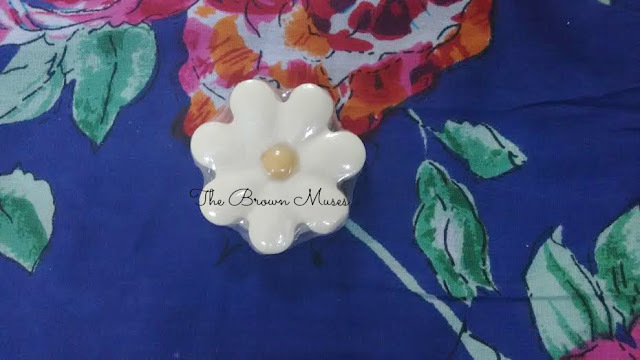 I am planning to do a review for Plumeria Soap as I've started using it. If there's any product in particular which y'all would like me to review then feel free to drop a comment below! I would love to hear from y'all.